Welcome, Krystalus -- our newest Quartzite! 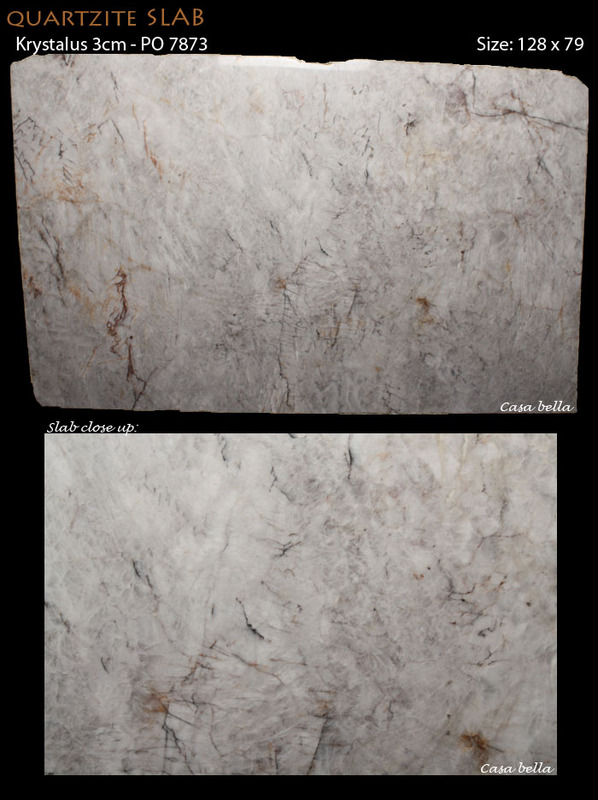 Beautiful tones of whites and creams blend perfectly and its unique translucent properties allow this stone to be backlit -- even at a 3cm thickness! Stop by our showroom to see this beautiful stone on display – We’ve backlit it for your viewing pleasure!